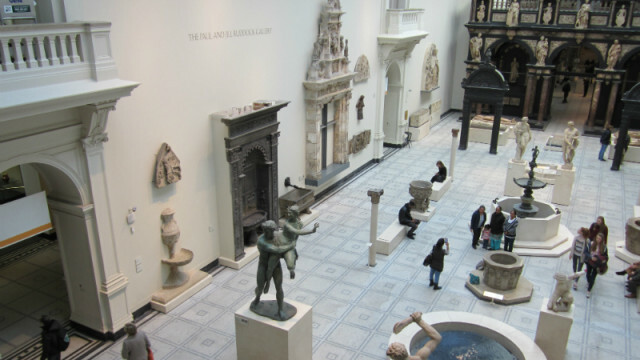 In 2014 POST took part in the Tottenham Takeover Friday Late at the Victoria and Albert museum. In March 2014 we joined Tottenham’s dynamic creative scene, bringing something new to the Victoria & Albert Museum in South Kensington for one evening only. We gave a sneak preview of what’s brewing for Canalology 2014 as we took over the fabulous Renaissance & Citiscapes gallery, connecting Tottenham’s canals to this elegant plaza with its fountains, statues and balconies.